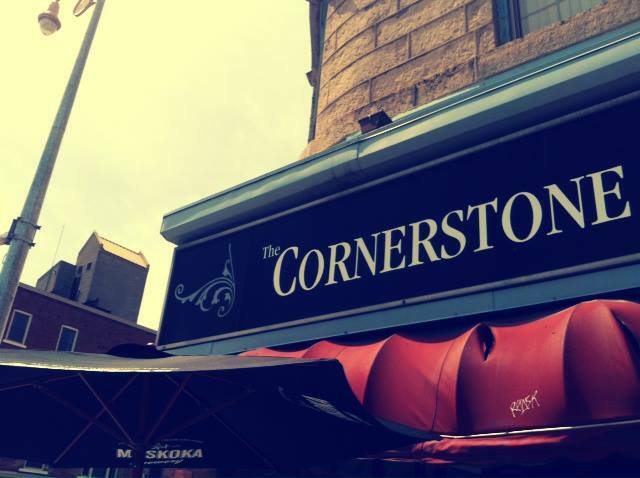 Anthony Schmanthony is hosting a weekly open mic at the The Cornerstone 8pm-11pm! Be smarty and grab a drink, sing your sounds, strum yer wobblers. One house guitar provided, all ages. Was a full list last time so remember, list goes up at 7:45pm. All types of talent welcomed!